The Justina Turner template is a unique and elegantly designed card that is ideal for clients on a tight schedule. 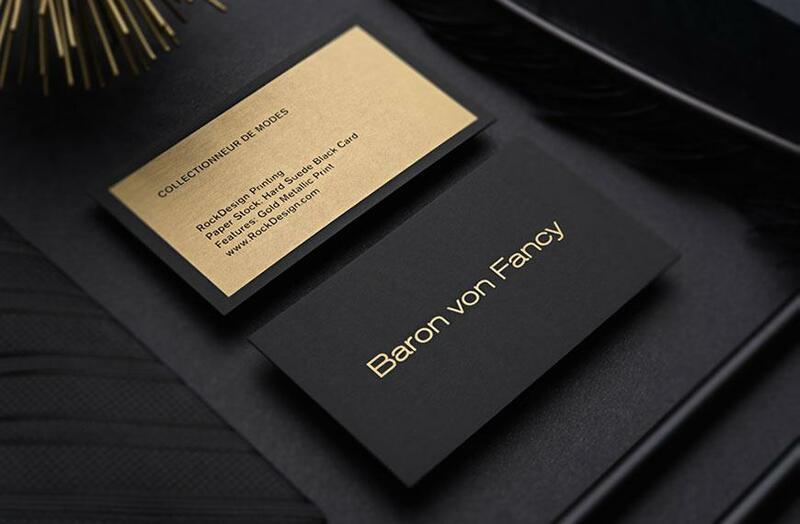 These cards use laser engraving to enhance the sharp appearance that isnaturally exuded from our metal cardstock, and are pre-cut into a flourishing design. Stylish and versatile, many companies will benefit from such a beautiful composition that stands out from the crowd. The intricate design teases out a charming appeal to an already sleek and professional composition, adding an artistic allure that would make this template especially impactful in the hands of companies that are involved in the design industry. Each component of this card works together to keep the focus on the key message about your business, ensuring that recipients recognize both your expertise and confidence in your field of work. The metal used for this design is a luxurious 0.5mm of thickness.